Call for Tours. Image via OAA. 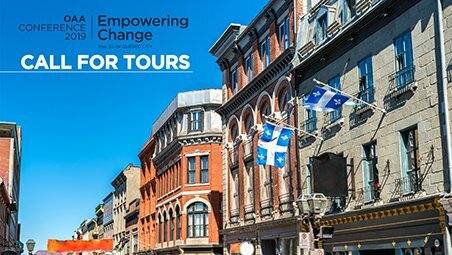 Return to "OAA issues call for tours ahead of 2019 Quebec City conference"